Indie, electronic, shoe gaze from Indonesia based Flyafter. 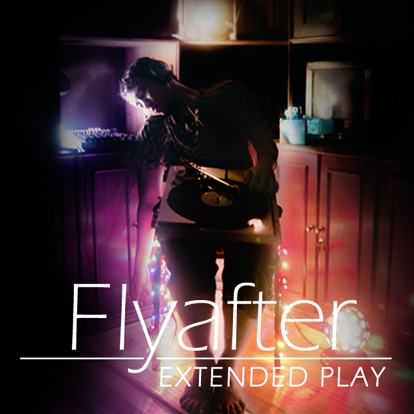 Thanks to Flyafter and 23 Seconds for the download! 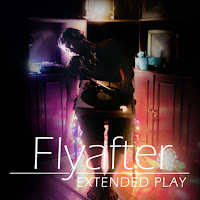 Flyafter - Flyafter EP is a free download on 23 Seconds Net Label.